Kasbah Industrial Supply began with this idea in mind: Keep it simple. We take pride in being able to provide customers with exactly what they need, while keeping things easy to understand. If you're just looking to find a few pieces of hardware to finish up a small project, or you need to order in larger amounts, we'll take care of you. We're among a few places that will allow you to purchase loose quantities as opposed to purchasing a 100 piece bag in order to use 4 of them. If you're a frequent buyer and would like to see your needs stocked here, please give us a call and we'd love to see what we can work out with you. 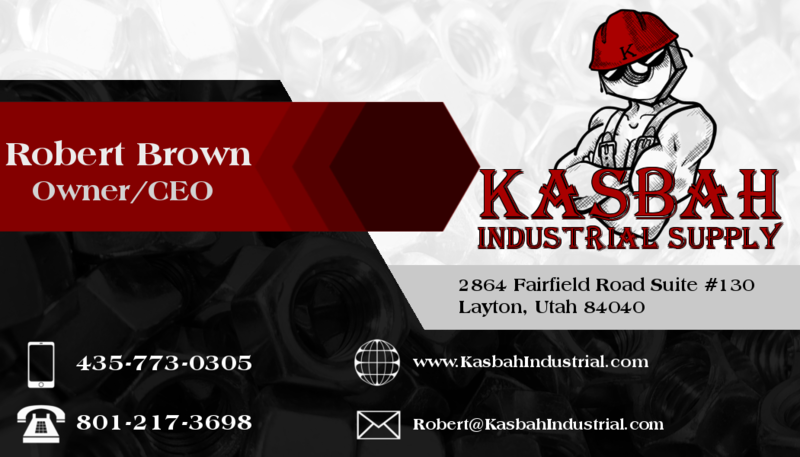 So if you'd like to take the hassle out of buying industrial equipment, come to Kasbah.